Start a cure of ginger juice! Known in many African countries, ginger juice is also consumed everywhere treating various diseases. Ginger is best known for its aphrodisiac properties. However, it is an excellent stimulant in general. It is an antiseptic, efficacy in times of nausea, indigestion, transport sickness, it’s also good for circulation problem. 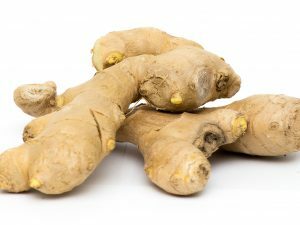 Ginger helps in facilitating digestion. Its active against cold and coughs. 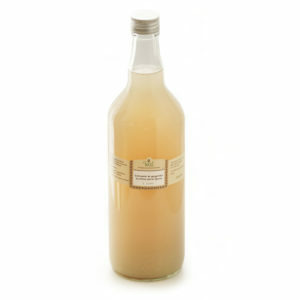 The ginger drinks produced in Pully, Switzerland by Wad is made with fresh organic ginger from Ghana.